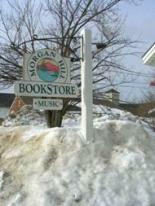 Morgan Hill Bookstore is a staple in the New London community. We are happy to be a small part of this store's history. 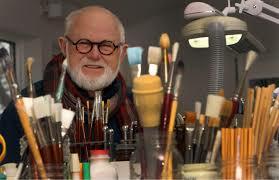 ORDER AUTOGRAPHED AND INSCRIBED BOOKS ANY TIME VIA MORGAN HILL BOOKSTORE. ORDER ONLINE, BY PHONE, OR COME AND VISIT US AT THE STORE! CLICK HERE FOR A LINK TO OUR SHELF AWARENESS! 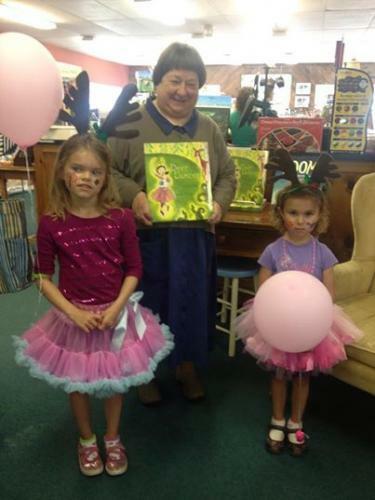 THANK YOU FOR SHOPPING AT YOUR LOCAL, INDEPENDENT MORGAN HILL BOOKSTORE! Supporting your local community has never been more important than it is right now. With much of the retail marketplace shifting to online sales at extremely high discount structures, stores have not only felt the impact but many have been forced to close. 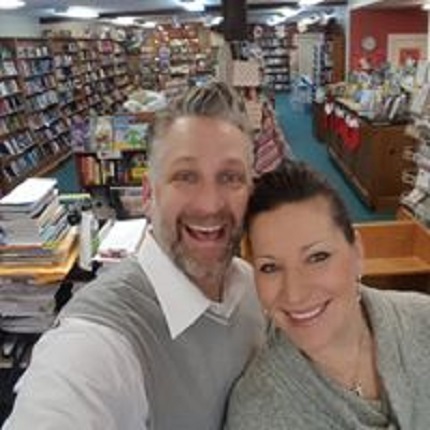 The impact doesn't just affect the local bookstore and it isn't just small towns that are feeling the pinch as malls and larger box stores are also being hit hard by showrooming in a commoditized market. The town of New London, as well as surrounding towns, have done an amazing job supporting their local stores and we really want to thank everyone for that. We have a highly intelligent customer base that understands the tough situation created by the online market but they still continue to shop locally despite the slightly higher cost at times. We know you don't have to, which is why we are so thankful for all of you that really care about a strong community. We know that making small sacrifices to keep our town a thriving and fun place to live and visit isn't always easy so we want to commend all of you for what you do. We at Morgan Hill Bookstore will continue to do our very best to get things ordered and delivered as fast as possible (next day in 90% of cases), provide the very highest discounts we are able to, and most important will provide the very highest level of service. We have also added many products to the store for those individuals that may no longer shop for books so be sure to visit if you haven't in a while. We just may have the perfect little gift and complimentary gift wrapping will always be available. 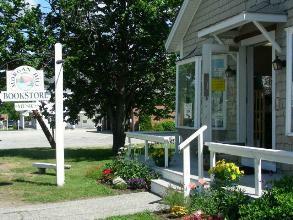 We are an independent, community-centered bookstore on Main Street (right next to the Fire House) in the beautiful village of New London, New Hampshire. when it was opened by Connie Appel and Peggy Holliday. Anna and Chris Miner assumed ownership July 1, 2013 and will continue a wonderful tradition of service! 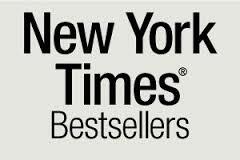 ALL NEW YORK TIMES BEST SELLERS ARE 20% OFF.